It is important to avail the expert services for Search Engine Optimization (SEO) to highlight your business existence but it is even more important to ask some important questions before hiring them. There are some good SEO agencies that can provide outstanding services to improve your online reputation. On the other hand, some may not have enough experience and skills to handle your business in a perfect way. Finding a top SEO company in India is a tricky task, but you can ask the following questions before working with them to ensure better outcomes. Q.What is their experience in digital marketing? It is extremely important to know whether the company is new or well-established. Check their previous and existing clients. These details are crucial for your business and its success because the background, experience, skills and ability to tackle various problems. An inexperienced SEO firm can harm your online presence and reputation. In addition, do not forget to check the website, blog and social media presence of the firm. If an agency is active, chances are high that they can take your business to another level. Q.What tactics will they follow to improve your ranking and traffic? 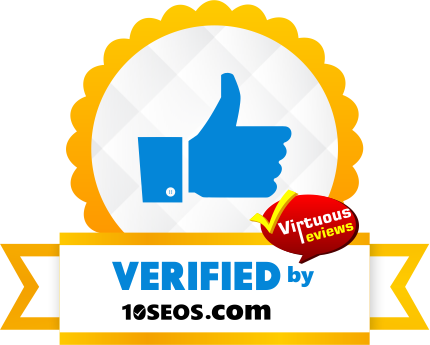 There are some SEO agencies that can manipulate your website’s ranking temporarily. Therefore, it is good to discuss everything in advance to avoid conflicts later. When discussing this point with them, make sure that their tactics and services are ethical and sound. Q.What way will they prefer to communicate with you? Communication is the key to take any simple project to the next level of success. Before you hand over your project, discuss and decide their communication style. Regular communication is a must, therefore, ensure that they will be able to communicate with you on a regular basis. Moreover, tell them clearly to inform you in advance before making any changes to your business website. Q.How is important quality content for them? Content is king and quality content helps you reach the massive audience, boost ranking and gain amazing rewards. So, it is vital to ensure that the SEO firm you are going to work with will provide relevant and unique content containing relevant keywords.